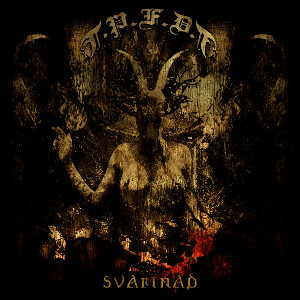 THE PETE FLESH DEATHTRIP will release the second full length album “Svartnad” on CD, Digital and Vinyl format through Critical Mass Records on May 16th. The album was mixed and mastered by Henrik Borg (100 Years, Satureye) on drums, and all music, arrangements and lyrics by Pete Flesh. Originally this is a solo project of Swedish multiple talented musician Pete Flesh (ex. 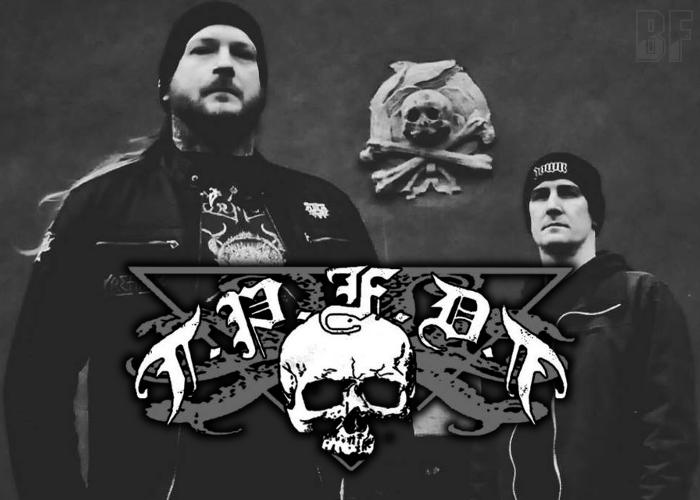 Flesh, Deceiver, Thrown & Maze of Torment), on the purpose of adding different guest and session musicians for every new release, started as FLESH from in late 2001. They released three albums under the name of FLESH. As a band THE PETE FLESH DEATHTRIP, released their first album entitled “Mortui Vivos Docent” in 2013 and re-released it on Vinyl in 2015. No live shows have been made yet, but they will try to embark on a stage in the near future. Fans of Black, Doom, Death, and Thrash Metal should check out this album.